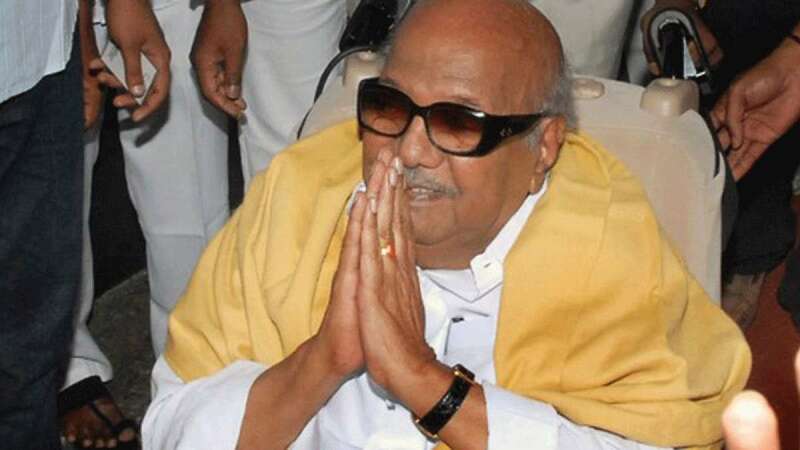 Chennai : Former Tamil Nadu Chief Minister and DMK stalwart M. Karunanidhi is no more, Kauvery Hospital announced on Tuesday evening. "With deep anguish, we announce the demise of our beloved Kalaignar M. Karunanidhi at 6.20 p.m.," a hospital statement said. "Despite the best possible efforts by a team of doctors and nurses to resuscitate him, he failed to respond."